The users of Android naturally fall into three sects. First, there are those who get a new phone, download apps from the Play Store and make the basic use the device without digging into things. For most of these people, “root” and “ROM” are just words of dictionary. Then there are those who, not being satisfied with the performance of their device, turn to rooting, look for a good custom ROM and make themselves happy. Finally, there comes the minority of users whose passion for their device makes them dive deeper and they follow custom development activities as religion. If you are reading these lines, I am sure you belong to either of the second or third group. Am I wrong? Anyway, you have recently got yourself an all new HTC One and think you are ready to have some play and adventure, it’s really time to get high on Android. 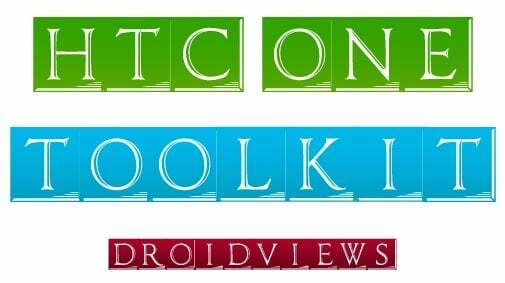 Squabbi from XDA forums has come with a multi-purpose tool called HTC One Toolkit. It is a feature rich utility for getting you started with unlocking bootloader of your HTC One, rooting it and installing a custom recovery software. 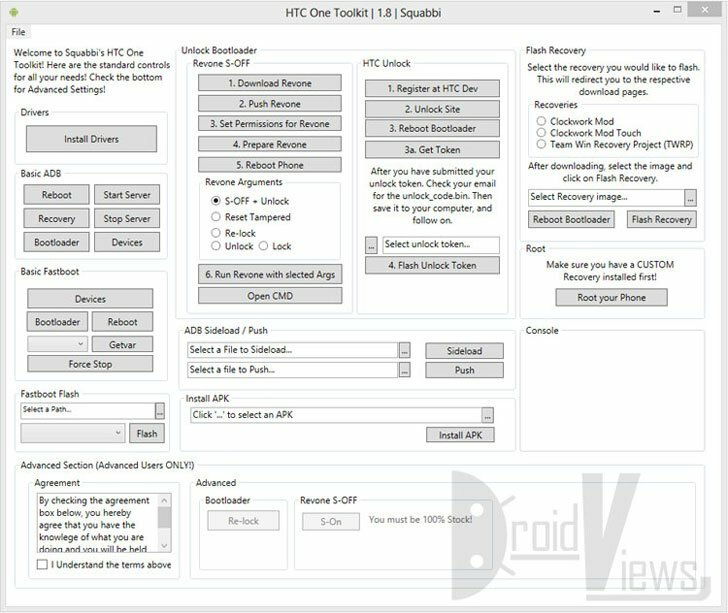 HTC One Toolkit is an extremely user-friendly utility for the users of Windows. It can install the appropriate USB drivers on your computer and do a lot more stuff as well. It helps you with unlocking the phone’s bootloader, using HTC Dev or Revone method. What is more, it also lets you change the CID of your device and install your preferred custom recovery like ClockworkMod or TWRP. Besides, the toolkit can also perform tasks like rebooting the device into bootloader mode, launching command prompt directly from the tool’s interface, issue ADB commands, installing an Apk file to the phone, etc. The tool also supports sideloading that can prove a lifesaver in critical situations. So, if you still have a virgin HTC One and are planning to unlock and root your phone the easy and friendly way, grab the tool from the link below and start your journey to the great world of customization. 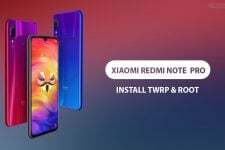 When you have installed a custom recovery, download the latest SuperUser zip package from here, copy it to the device and flash via CWM or TWRP. Alternatively, you can also use our rooting tutorial. Hi bro Rakesh…i’m not sure if i fall into the third category…but i’m sure it’s pretty good to be up there..
Is using this tool still possible after the 4.3 update? 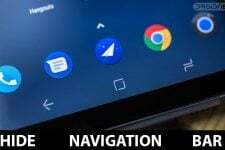 Does this utility work on the HTC One Verizon variant? If you find any difficulty, my separated guide for rooting Vzw One will be online after 12 hours. No, this will not work with Verizon’s HTC One. The HTC Dev Portal does not allow unlock codes for Verizon’s HTC one. Hi Jennifer, to the best of my knowledge, it does allow. It’s true I have HTC One GSM but I am still sure are 2 of my friends with Vzw One confirmed it to me yesterday. On HTC Dev portal select “All Other Supported Devices” and it shouls work. What made you say that? Have you tried it yourself? I tried it and it does not work as HTC appears to have pulled the ability over the past weekend. Right. Verizon has patched the hole. We’ll have to wait for the the next exploit.